Do you know Pakistan had awarded Neerja Bhanot with Tamgha-e-Insaniyat (honour for incredible human kindness)? "With Neerja, I\'ve evolved both as an actor as a person"
"With a real life character, you already have preconceived notions. Therein lies the challenge"
Sonam Kapoor essays the character of Neerja Bhanot, the 23-year-old Pan Am purser, who died aboard the ill-fated flight 73 on 5 September, 1986 in her upcoming Bollywood film -- Neerja. She lost her life while saving passengers aboard the hijacked aircraft. 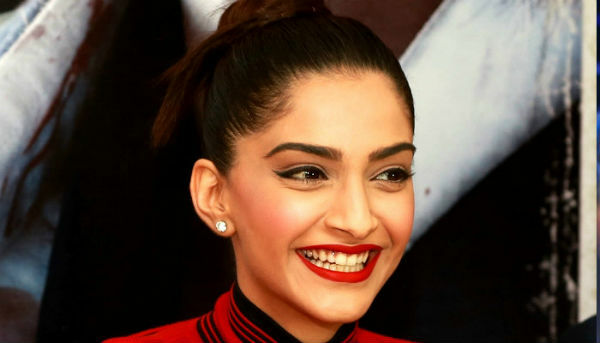 The film and role is unlike anything that Sonam has done till now. The actor in a candid conversation with Catch, about the importance of Neerja and why 'it is a story that needs to be told'. What's the biggest difference between essaying a real-life character as opposed to a fictional character on screen? With a real character, there are already preconceived notions, an idea or an image of the person or the people close to that person. So you have to match that perspective and do it as truthfully as possible. (It becomes necessary) to capture the soul of the person. The easy bit is that there's already a back story (of the character), toh vo sab aapko banana nahi padta hai (so you don't have to create it on your own). However, when it comes to a fictional character, there are no preconceived notions. The character (you are going to play), is in your head or in the director, writer's head and you need to create the way the person looks, speaks, the history and everything else. 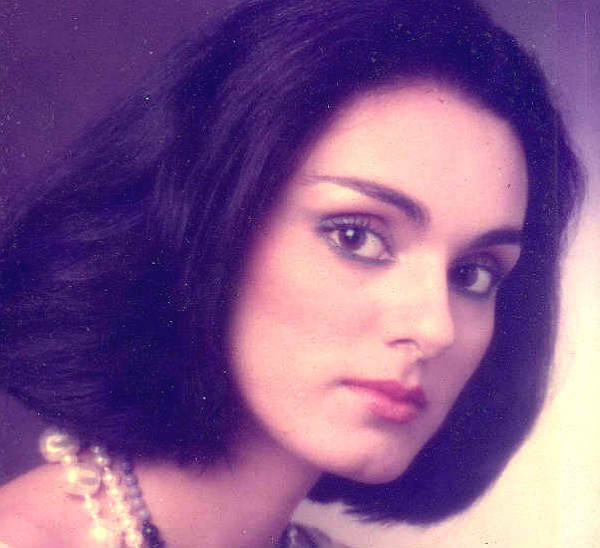 Has portraying Neerja Bhanot on screen brought any change in your life? I don't know about the change. But, for me, with every film and every character, you are supposed to evolve and grow. I feel the only point of being on this planet is for evolution. And that's the reason I choose to do such different roles with every film... So that I can evolve as an actor and as a person. With Neerja as well, I've evolved both as an actor and as a person. There were a lot of positive things about her that I feel I have imbibed. The learning has been great. What kind of creative liberty have you taken while portraying Neerja Bhanot in the film? It was important to capture the soul of the character, who Neerja was and what she stood for. And I hope I've done due justice to it. How important do you think Neerja is for your career? I don't do films or roles or anything because they are important for my career. I do things in my life so that I can grow as a person, as a human being and as an artist. I don't think in those ways otherwise my choices would have been very different. What emotion would you like the film to trigger in the audience? Idealism. I don't know if it's an emotion but it is definitely a great quality that we shouldn't lose. While essaying Neerja's character, did you feel you had to put in extra effort? Was there a bigger sense of responsibility? It doesn't matter whether I am doing an ad film or a film or even a simple video for a blog, you have to do everything with the same honesty and conviction. I do everything with same effort. Yes, the responsibility is there as she's a national hero and a real person with a real family. So have to bring truth into that. But, it doesn't matter what the subject is, you need to do everything with the same diligence. What are your expectations with Neerja both critically and commercially? I do not have expectations with any of my films. My work is done as soon as the production of the film is over. I have to market the film. But, if it's a good story, it works, if it's not, it doesn't. If it connects to the audiences in someway, it does (work). I believe in living everyday. I do not have expectations. I know that people will get inspired by the story and for me that is enough. Also read: Neerja: Why did singer Shekhar Ravjiani decide to make his acting debut alongside Sonam Kapoor? What is the best compliment you've received for your performance from those who've watched the film? I think it's from Neerja Bhanot's family. They haven't seen the film but when they saw the trailer, Akhil (Neerja Bhanot's brother) said I look a lot like her in some of the shots. 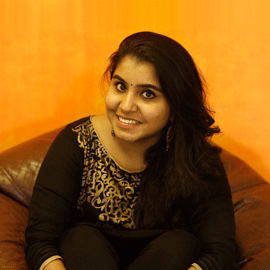 And I am sounding like her and behaving like her. Like I said earlier, you have preconceived notions about a real life character and if you live up to those notions, that becomes the biggest compliment. What importance does Neerja have in an industry where not many films are being made from a woman's point of view? I think it's changing though. If Neerja does well, it will just solidify what we've all known for the last couple of years, since Dirty Picture, Fashion, Khoobsurat, Piku, Queen and many other films which have done so well in last four to five years. I think it's important to just understand that if Neerja does well, it'll just mean that a film with good content does well. It doesn't matter whether the lead is a male or a female. You've been saying Neerja is a story that needs to be told. Why? I think the reason is humanity or the idea that humanity is something we all possess. Insaniyat, the way you would put it. And I think that's why Pakistan awarded her (Neerja Bhanot) the Tamgha-e-Insaniyat for the incredible human kindness she displayed. We need to realise that though we all operate in a grey area, we have to always stand up for what is right. And that's one of the major reasons for people to watch this film.